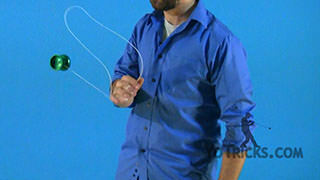 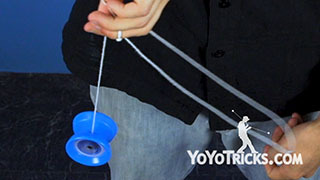 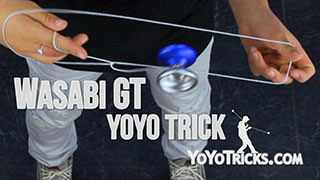 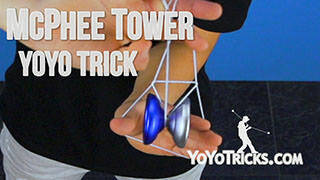 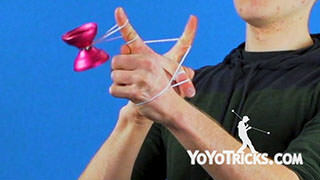 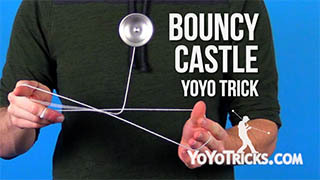 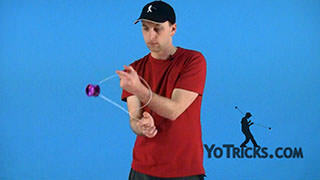 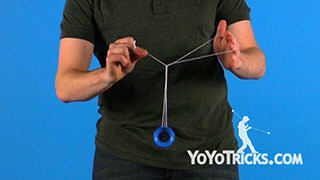 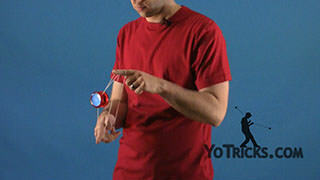 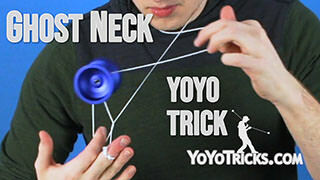 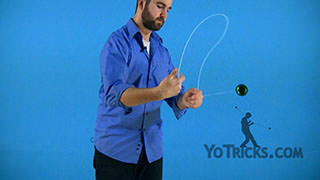 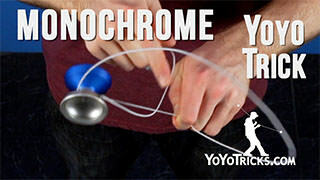 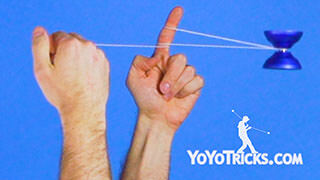 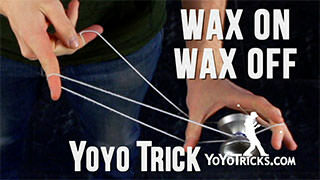 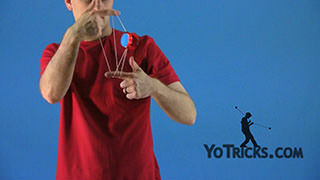 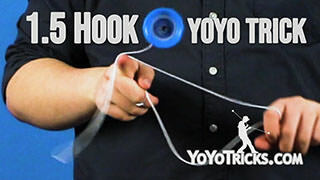 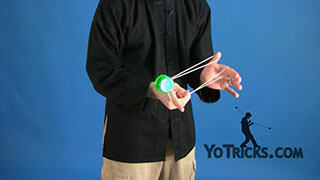 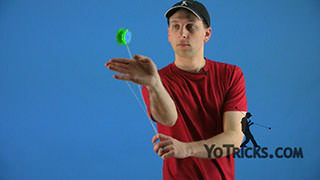 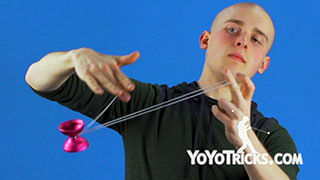 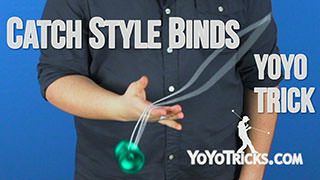 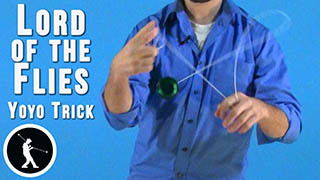 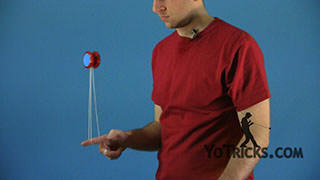 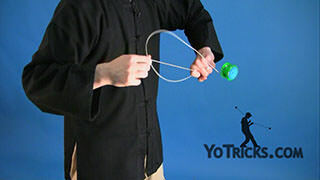 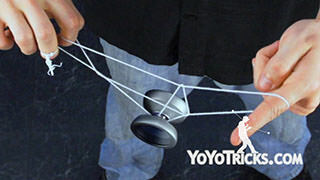 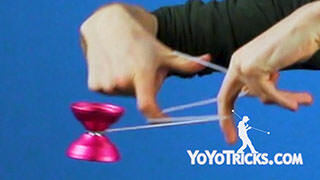 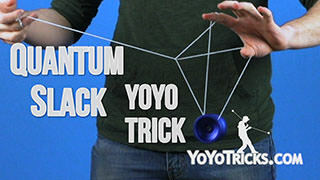 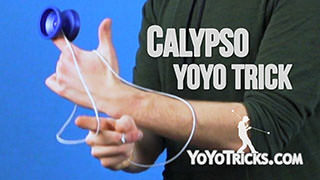 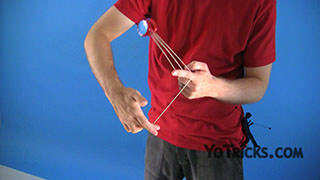 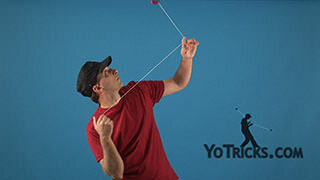 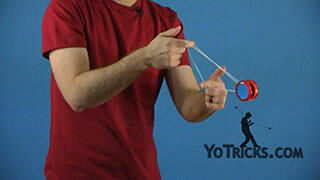 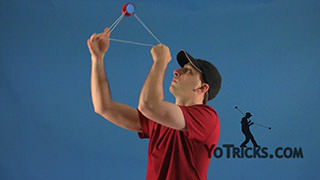 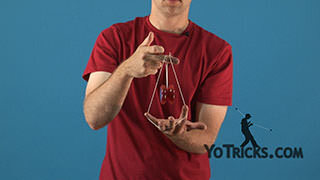 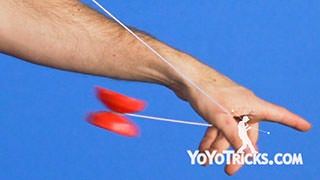 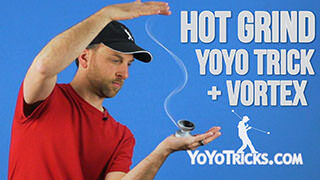 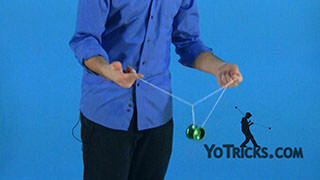 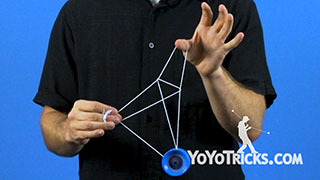 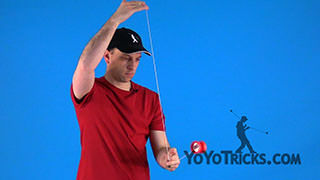 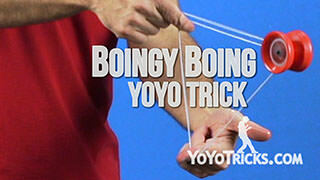 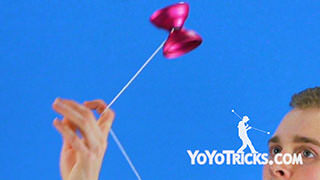 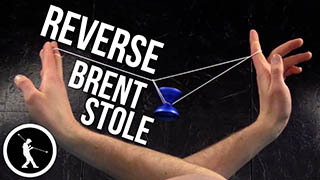 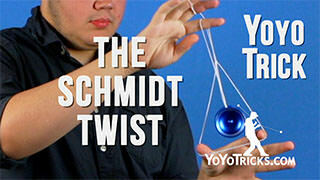 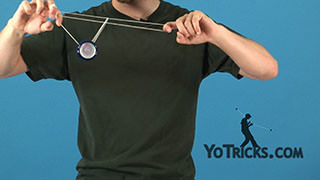 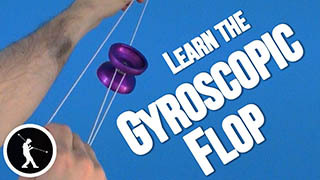 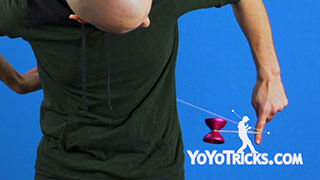 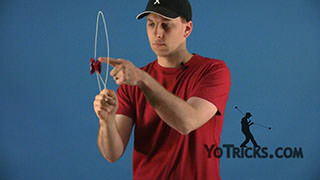 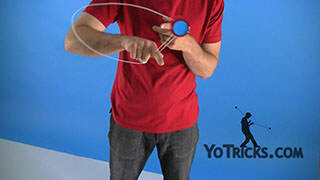 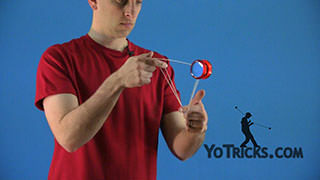 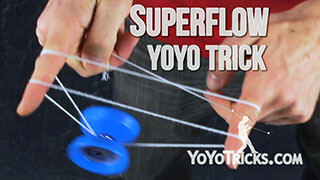 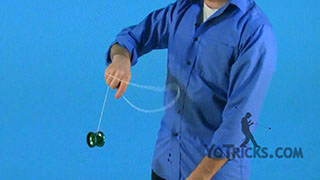 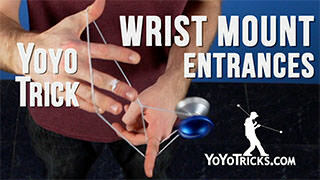 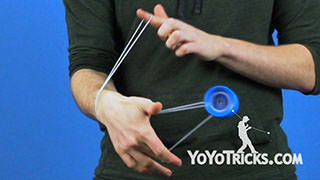 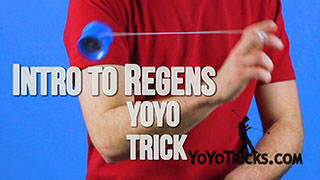 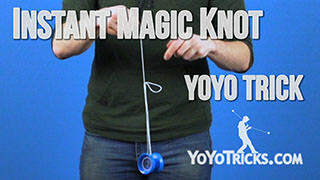 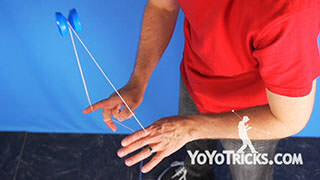 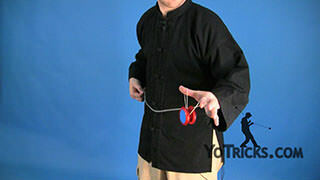 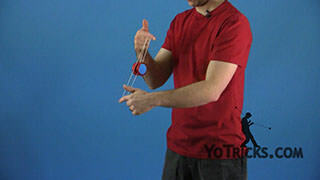 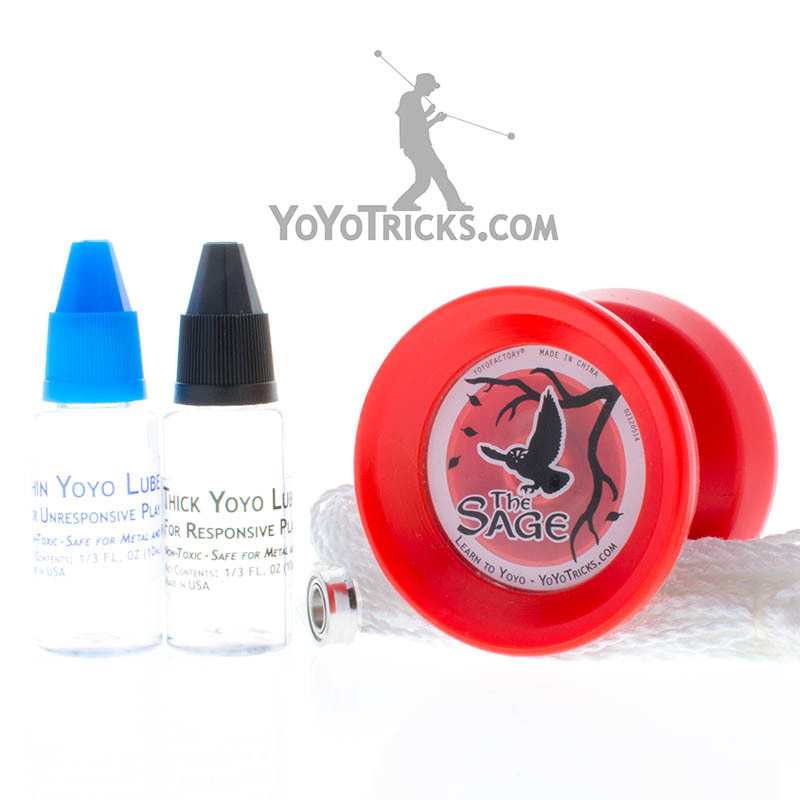 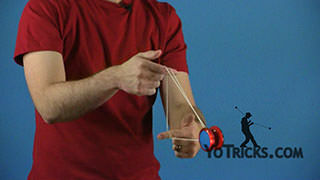 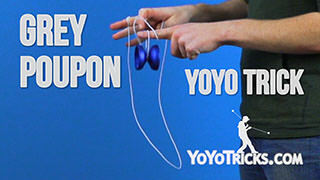 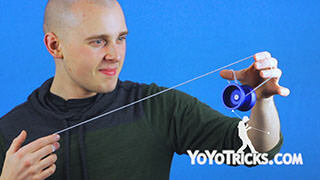 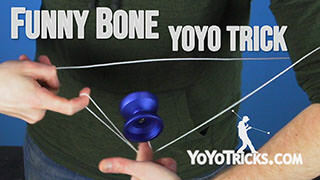 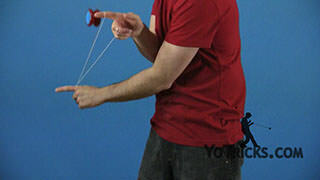 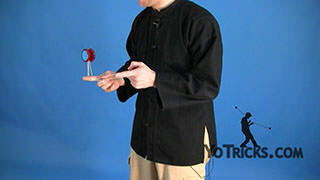 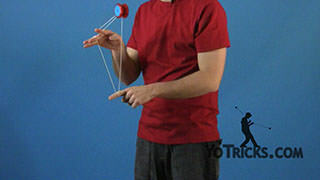 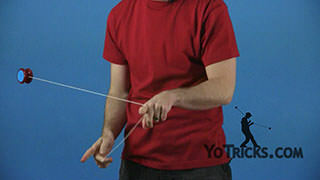 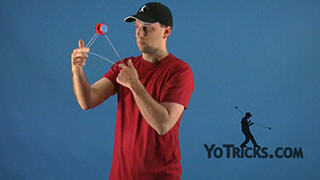 Learn how to do the Chopsticks to Double or Nothing yoyo trick. 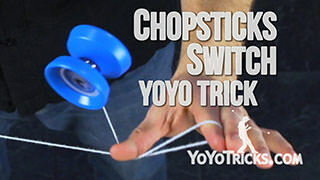 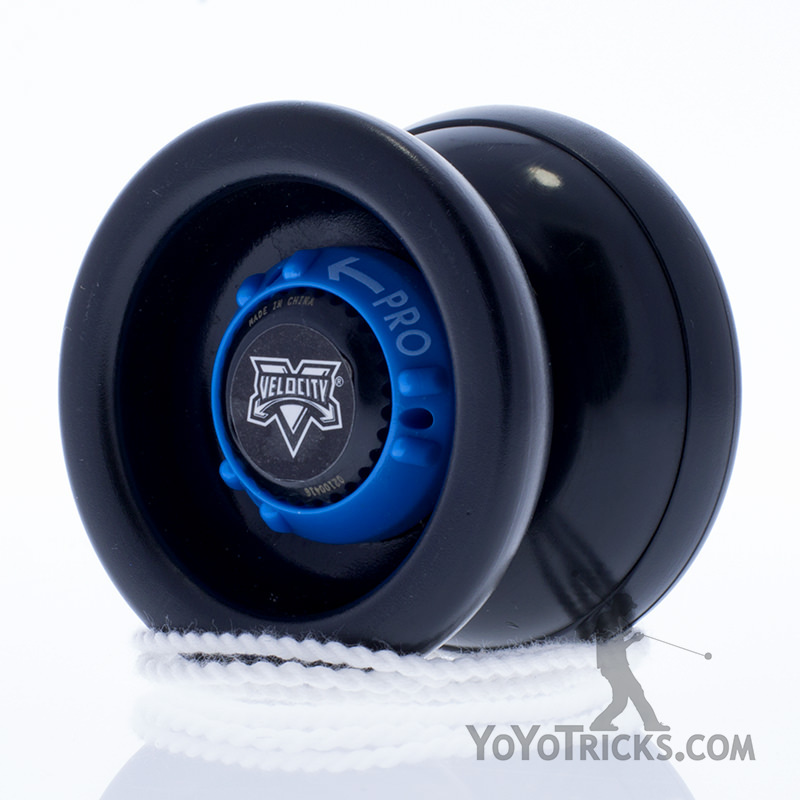 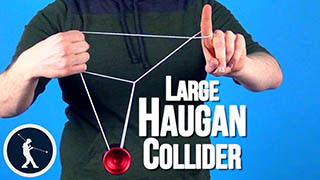 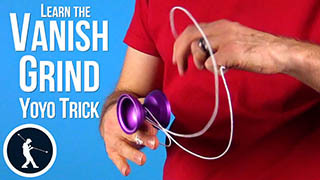 Chopsticks to Double or Nothing Yoyo TrickThis trick is Chopsticks to Double or Nothing, and it looks like this. 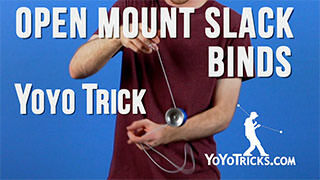 To do this trick you want to start by getting into your basic Thumb Mount. 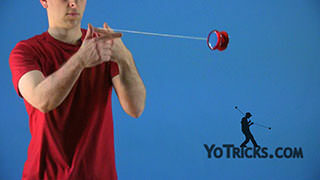 Land with the yoyo off the string, that way we can stick our index finger in between the thumb and index finger that the yoyo is mounted over. 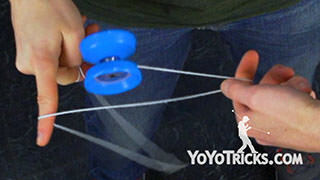 We are going to push on this string here, rock the yoyo towards our yoyo hand, and drop it right off the string. 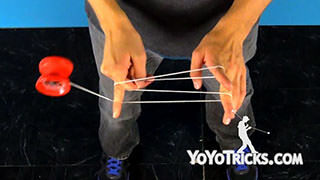 From here we can continue the momentum right over our opposite index finger right into a Double or Nothing, and finally, you can dismount. 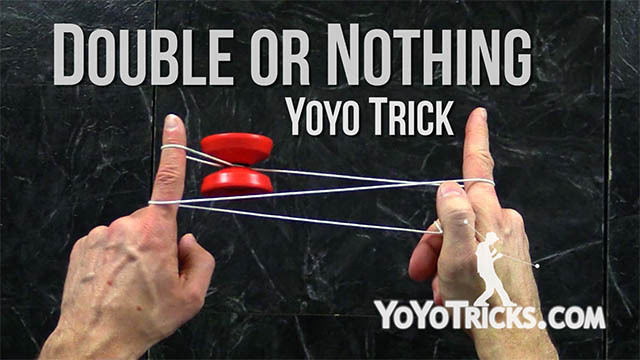 When you put it all together it looks like this: and that’s Chopsticks to Double or Nothing.